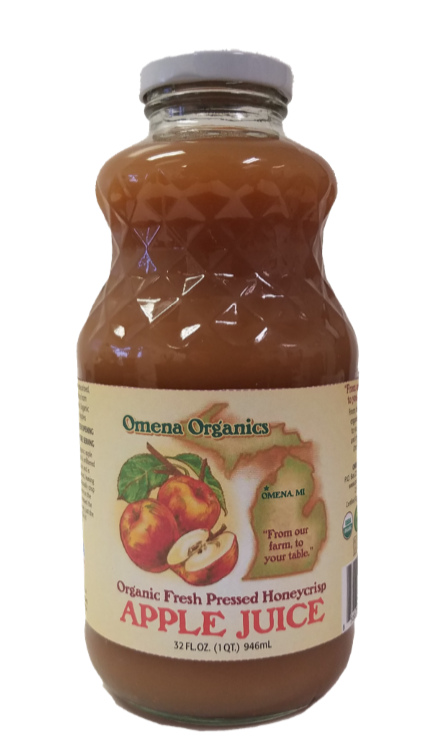 A USDA-certified organic fruit farm in Omena, Michigan, Omena Organics specializes in sustainable fruits grown exclusively on the lush and fertile Leelanau Peninsula. 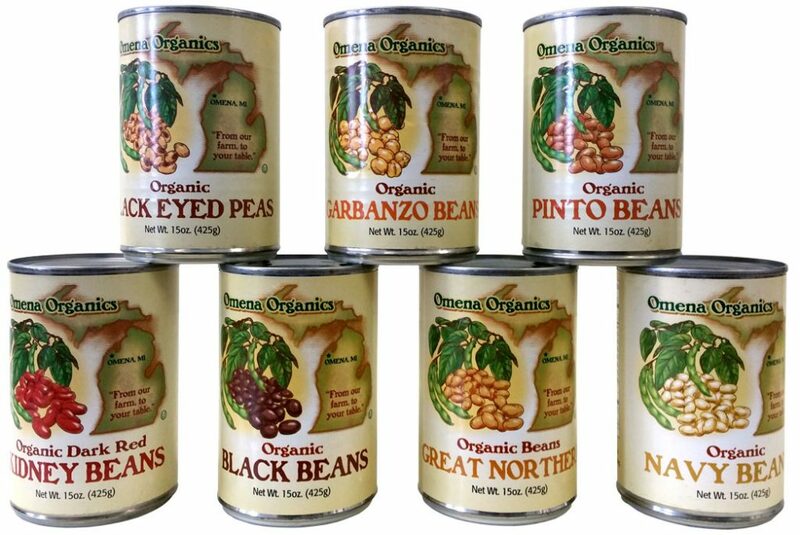 Managing Partners Bob and Jane Weaver use SCD probiotics in growing organic produce that’s sweeter, more flavorful and deeper in color than non-organic choices. 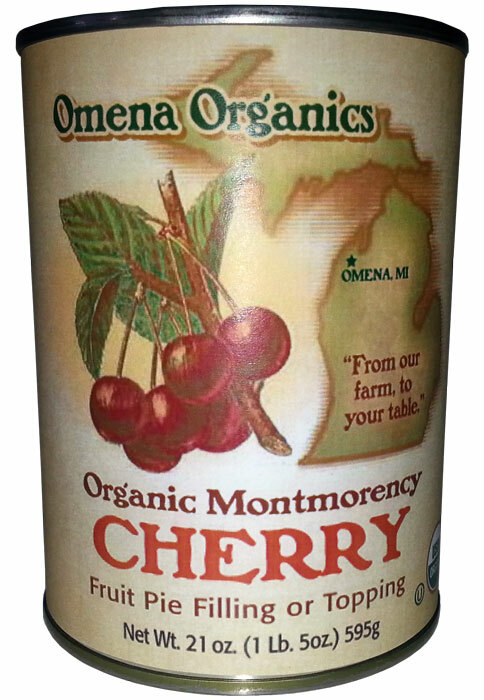 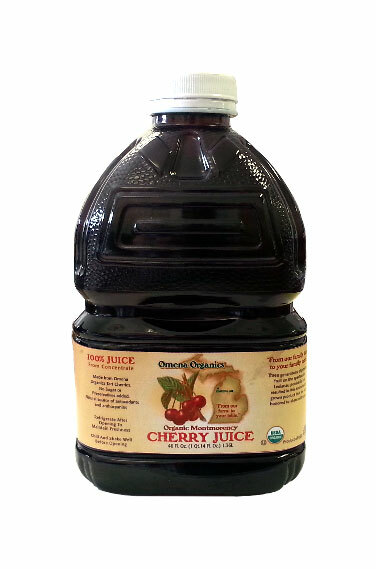 We at Natural Direct are especially fond of their northern Michigan cherries. 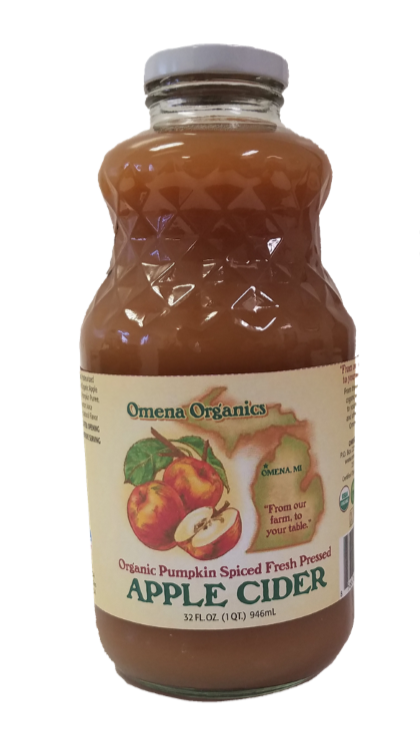 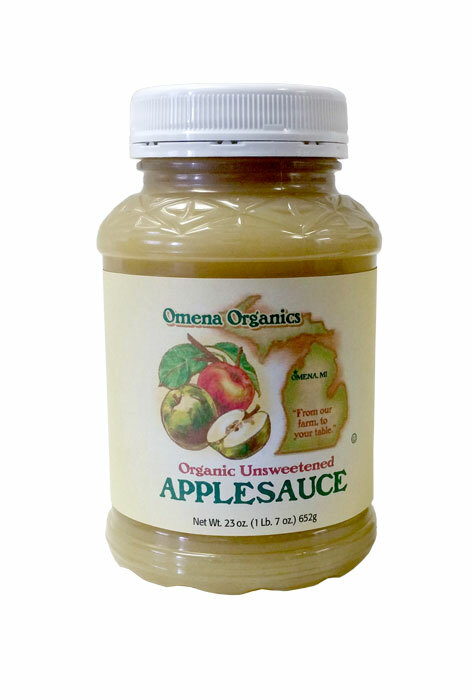 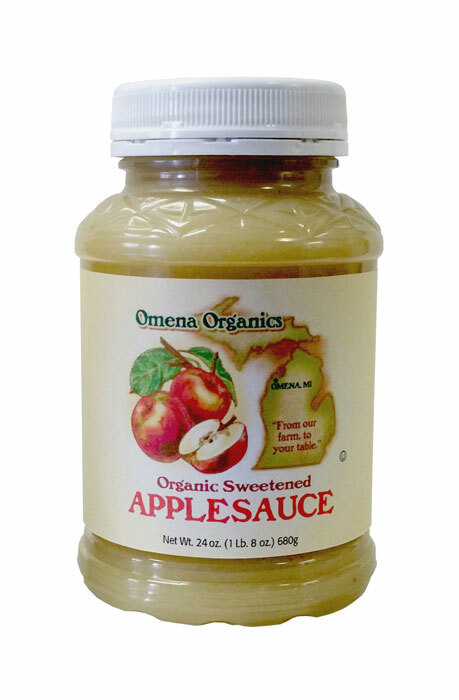 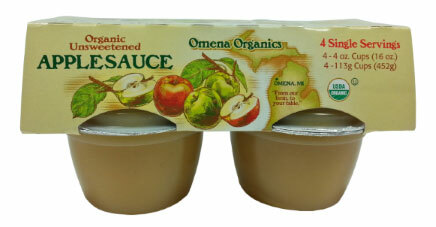 Omena Organics offers dried, canned and frozen fruits as well as vegetables.